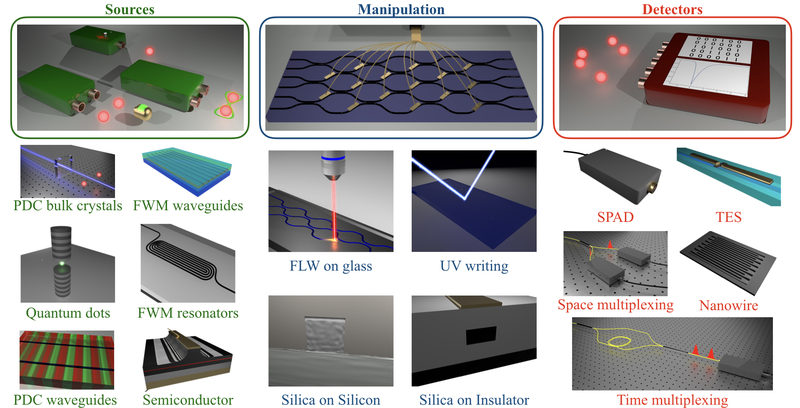 Photonic quantum technologies represent a promising platform for several applications, ranging from long-distance communications to the simulation of complex phenomena. Indeed, the advantages offered by single photons do make them the candidate of choice for carrying quantum information in a broad variety of areas with a versatile approach. Furthermore, recent technological advances are now enabling first concrete applications of photonic quantum information processing. We provide here the reader with a comprehensive review of the state of the art in this active field, with a due balance between theoretical, experimental and technological results. Symmetry Protection of Photonic Entanglement in the Interaction with a Single Nanoaperture just published in Physical Review Letters with an Editors’ suggestion and Focus Story in Physics!